In this article, personal safety experts share tips about self-defense that will help protect busy shoppers! Holiday shopping can frazzle anyone’s brain. Shoppers are trying to remember if gifts have been purchased for everyone on this year’s list while calculating whether it is better to use a 15% off coupon or sign up for an in-store credit card for extra savings. Personal safety at the mall and in the parking lot is the last thing on most people’s minds. Poorly lit parking garages, arms full of packages, keys buried in the bottom of an overflowing purse, and other factors can make women particularly easy targets for predators. 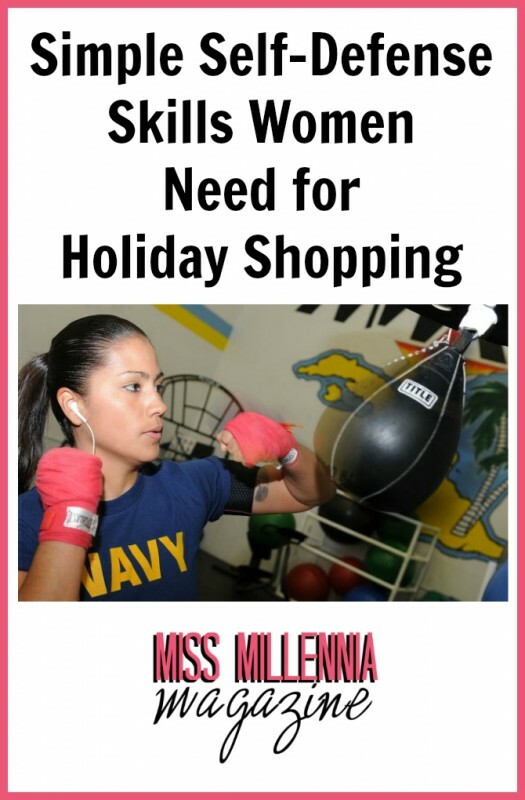 To help women stay safe this holiday shopping season, Krav Maga Worldwide, the industry leader in self-defense and fitness, has put together a list of personal safety tips and self-defense techniques to keep in mind when shopping. No matter how busy you are, do not allow your mind to wander. It might seem important in the moment to be making a to-do list in your head, but if you are worrying about whether you will have time to stop at the specialty food store on your way home to pick up appetizers for tomorrow’s party, you might not notice someone following you to your vehicle. 2. Park in well-lit areas, even if it means that you have to walk a bit further. It is best to avoid shopping after the sun has gone down. But if you must, try to bring a friend or family member along with you. When you park, avoid parking next to vans, trucks with camper shells, or cars with tinted windows. You want to keep your car as visible to as many people as possible and as such you should also avoid parking next to tall shrubs or plants that could block views of your vehicle. 3. Don’t wear your purse so that the strap crosses your body. Wearing a purse strapped across your body makes you more connected to your bag. If someone tries to steal your purse, you will be pulled with the strap. You can become unbalanced and put into a vulnerable position or you could end up in a physical altercation with the assailant. If your purse is draped on one shoulder you can easily let go of it. The mall during holiday shopping season is not the time to make a fashion statement. It is better to leave the high heels and flashy statement-making pieces at home. Jeans and sneakers will help you blend in and if needed enable you to make a quick getaway. Also, avoid wearing large and expensive jewelry that can draw additional attention to you. If you are shopping at night and the crowds at the mall have thinned out, taking an extra step to stay safe is always a good idea. There’s no shame in asking a security guard for help, that’s what they’re there for! Or, plan ahead and pay the few extra dollars to valet park your car so you do not have to walk to it alone with your arms full of bags. Krav Maga Worldwide was founded in 1997 to promote the Krav Maga style of self-defense throughout the United States and around the world. 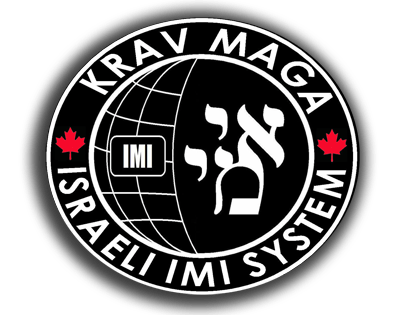 It trains and certifies instructors and licenses over 150 authorized Krav Maga Worldwide training centers in the United States, Canada, Japan, Mexico, South America, and Europe, as well as over 800 law enforcement agencies and military units. Krav Maga offers the highest caliber of instruction to thousands of people, supporting the company’s core commitment to improving people’s self-defense skills and saving lives. Krav Maga Worldwide continues to develop, promote, and implement self-defense and fitness programs. For additional information, visit their website.